Communities around Enyezini in Traditional Authority (T/A) Kampingo Sibande in Mzimba have decried security lapses and long distances they walk to access health services. Area DevelopmentCommittee (ADC) chairperson Wiseman Soko said previously, Enyezini had a policeand a health post, but they were closed due to lack of accommodation formembers of staff. He said the only health surveillance assistant (HSA) left over five years ago, and so did officers at the police post. The situation, according to Soko, has led to an increase in crime. On health, he said community members have to walk for about four hours to access health services at Matuli Health Centre. Edith Banda of Masiwu Village,T/A Kampingo Sibande in Mzimba says the situation gets worse during emergencies. “In March this year, my son got sick and we walked to Matuli, only to find that there were no health workers. We came back here and borrowed K15 000 to go to Mapale Health Centre in Mzuzu where we got help,” she said. 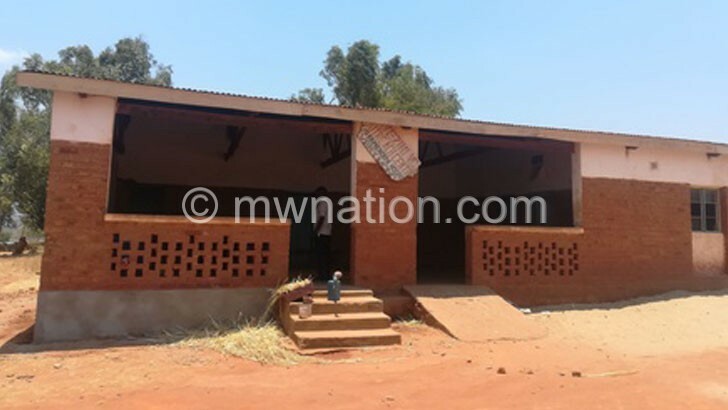 Mzimba district health officer Emily Gondwe confirmed in an interview that many establishments do not have personnel due to lack of housing. “Partners and communities have helped us elsewhere, but on Enyezini, I haven’t been there. So, I need to find out the situation,” she said. Meanwhile, Honor 2 Life Foundation, a non-governmental organisation, has pledged to revive the health and police posts.